Martynas Levickis is a captivating performer whose virtuosity has established his reputation as one of the leading exponents of the accordion and transformed the way we hear this versatile instrument. 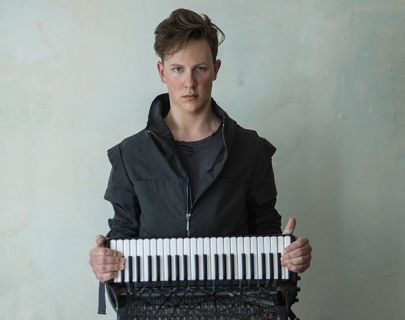 Fearless in his approach to new arrangements, Martynas brings fresh life to loved classics, delights audiences with his unique interpretations of new music, and has been called “the man who is single-handedly reinventing the accordion” (The Independent). 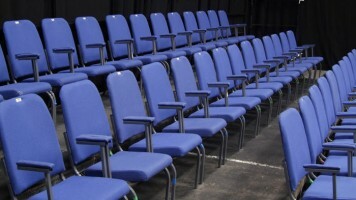 Fiercely energetic and charismatic, his dynamic performances have captivated audiences and critics alike. From new transcriptions of baroque and classical masters to tango, folk and 21st century works, this exhilarating recital encompasses music that spans centuries and travels across the globe. Join Martynas Levickis on a musical journey to unexplored territories, revealed and illuminated by the unmistakable sounds of his accordion.